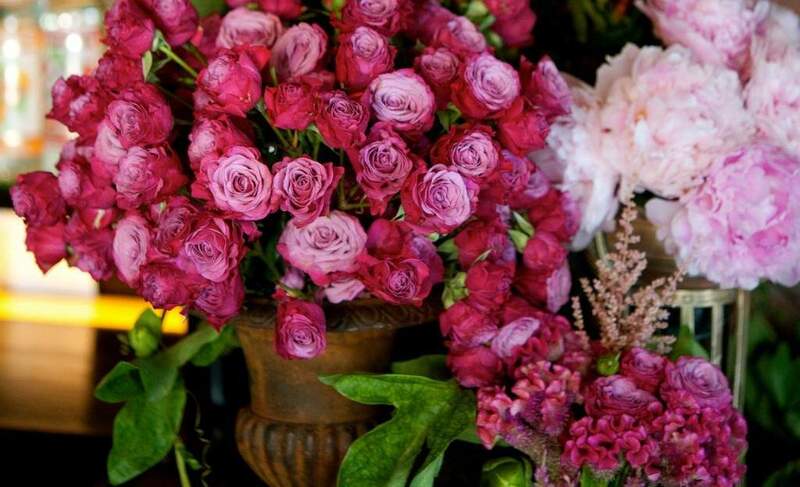 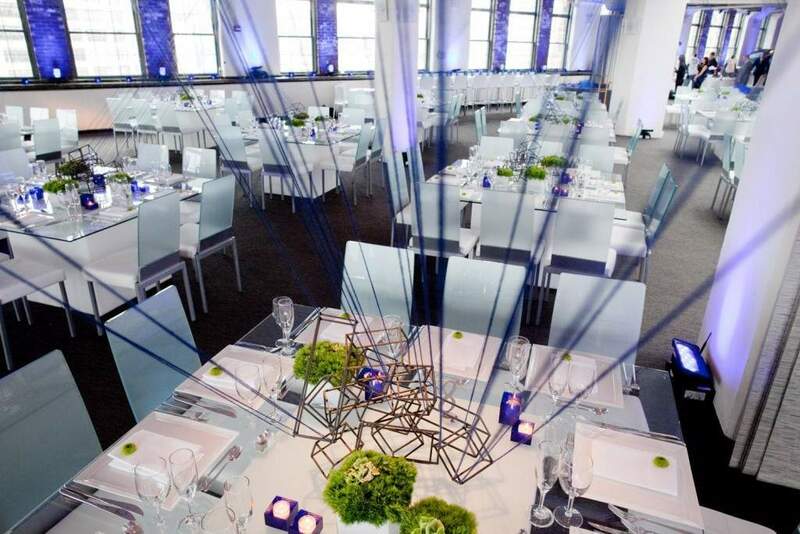 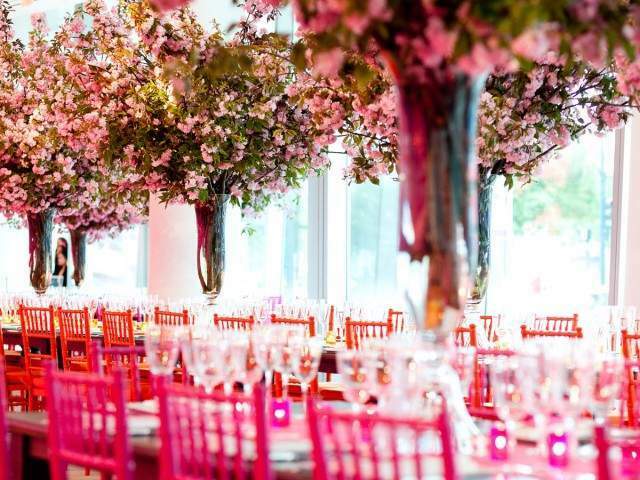 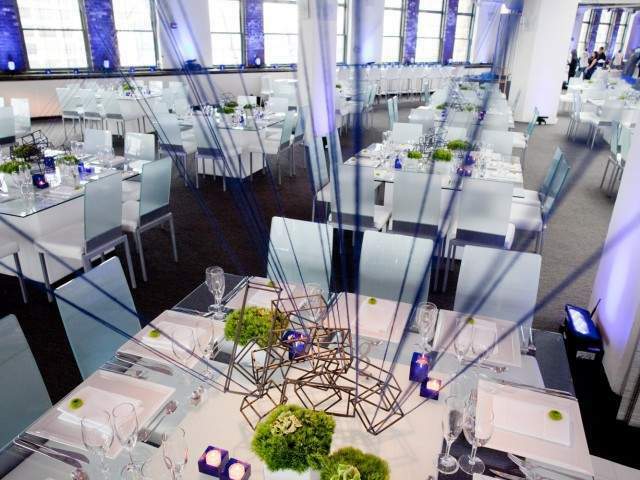 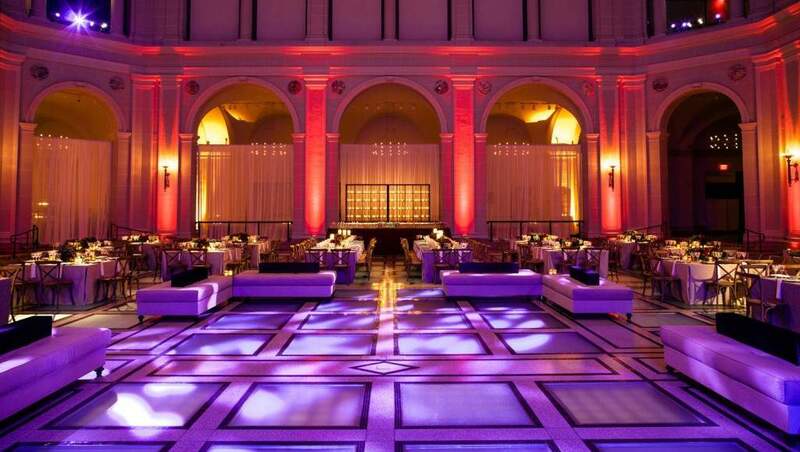 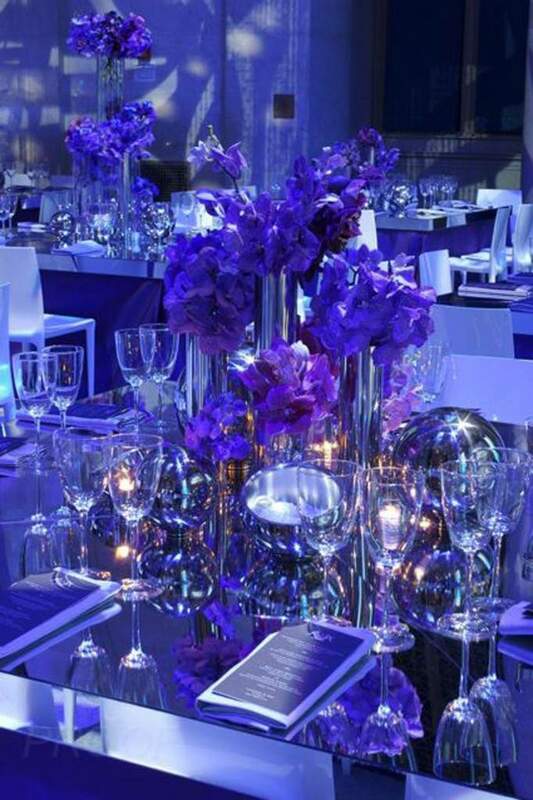 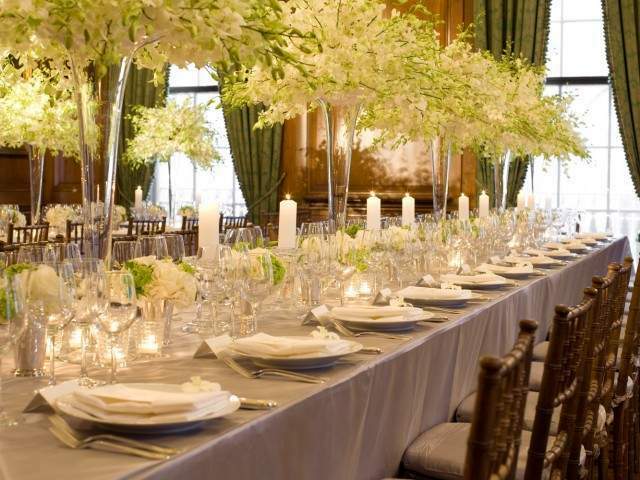 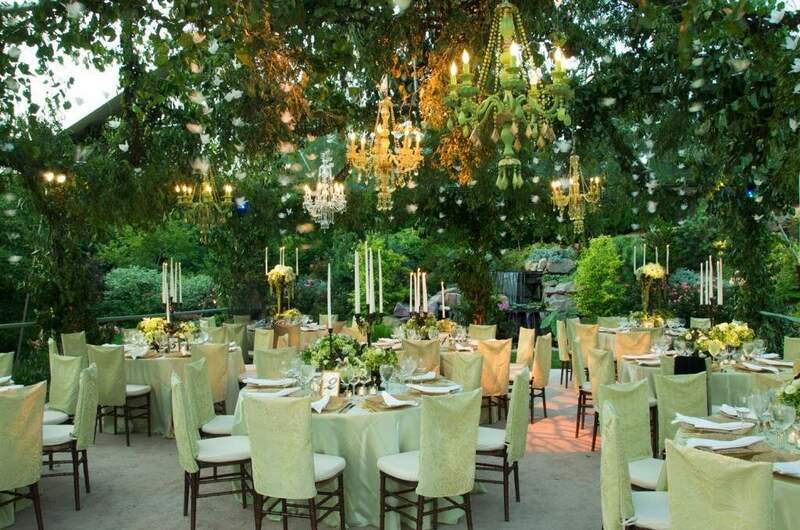 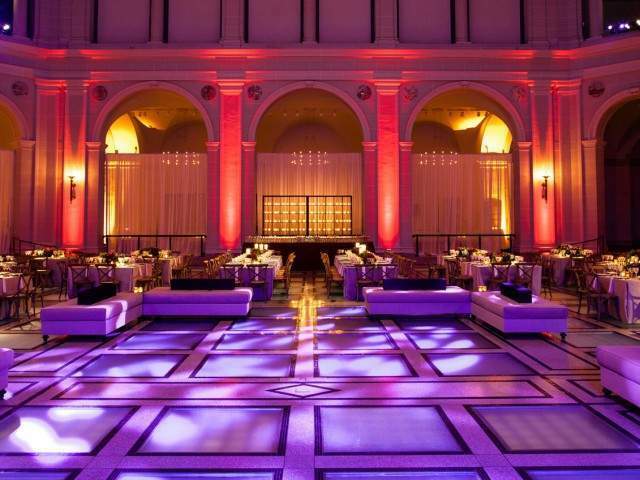 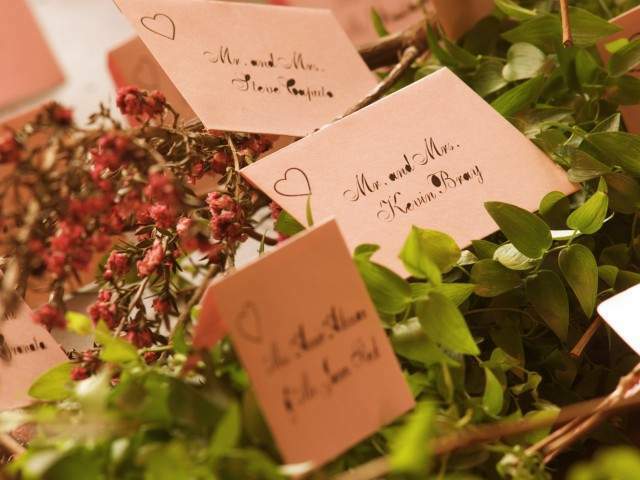 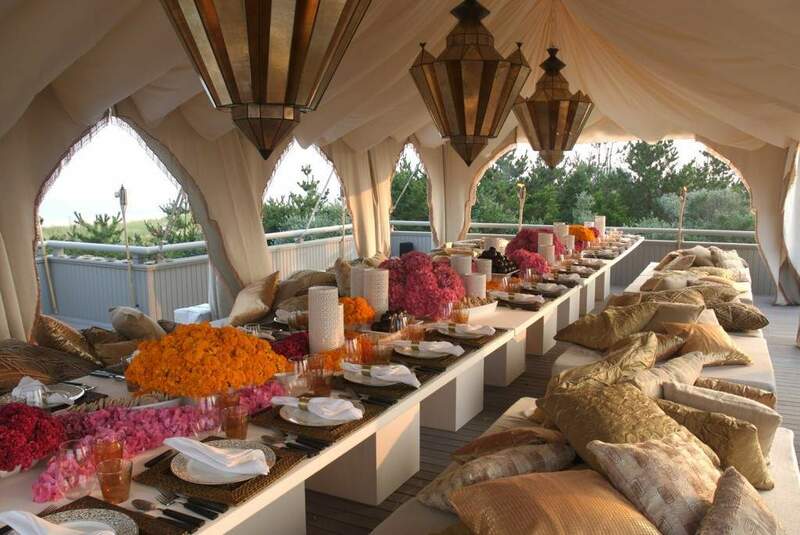 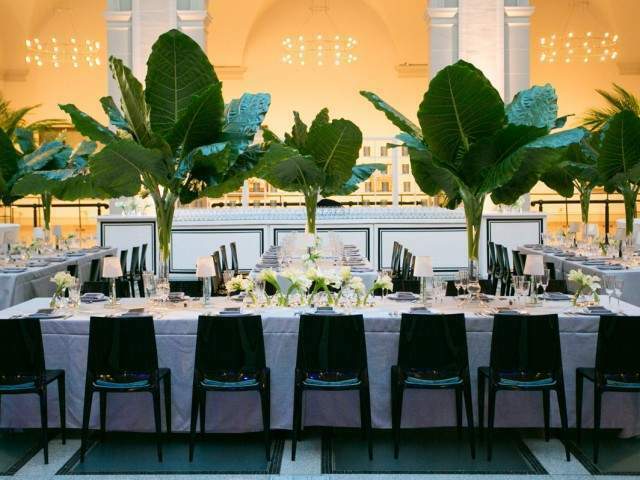 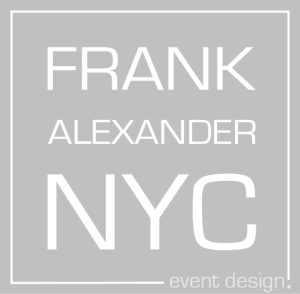 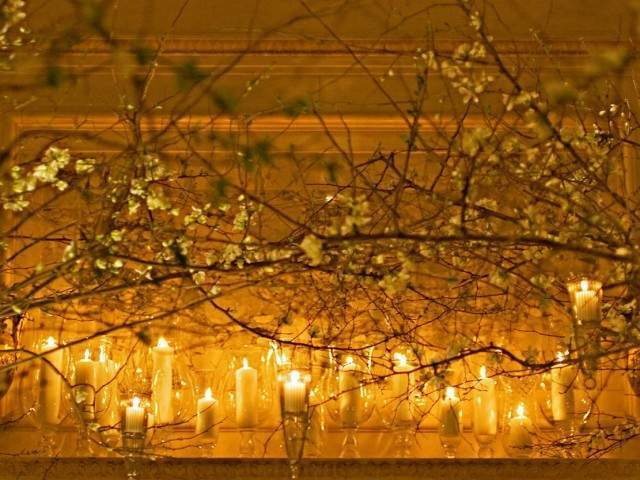 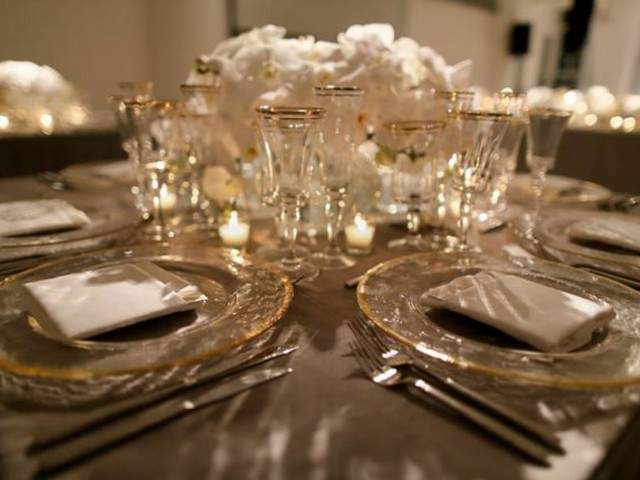 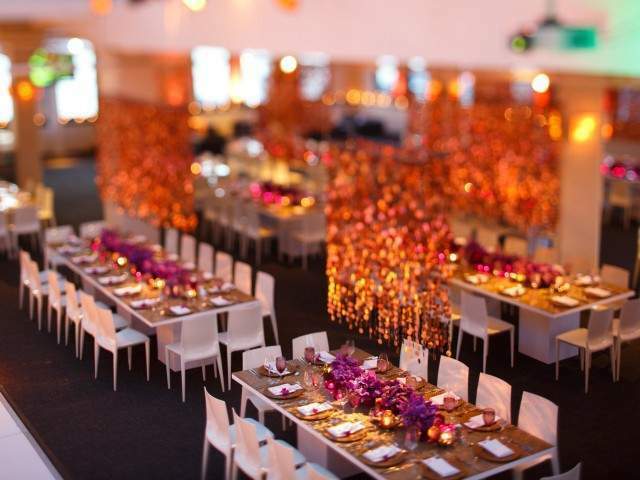 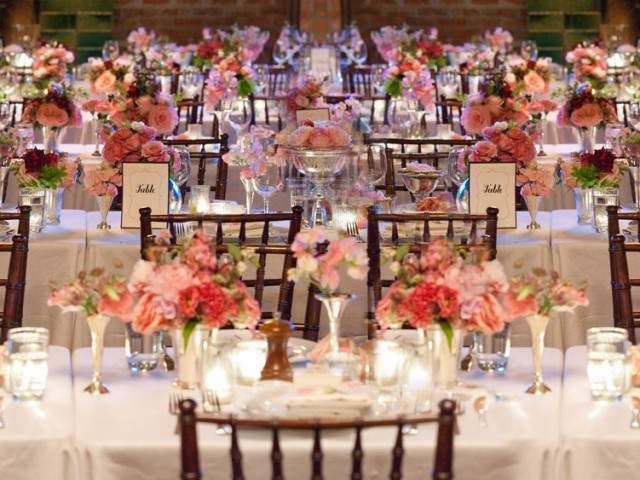 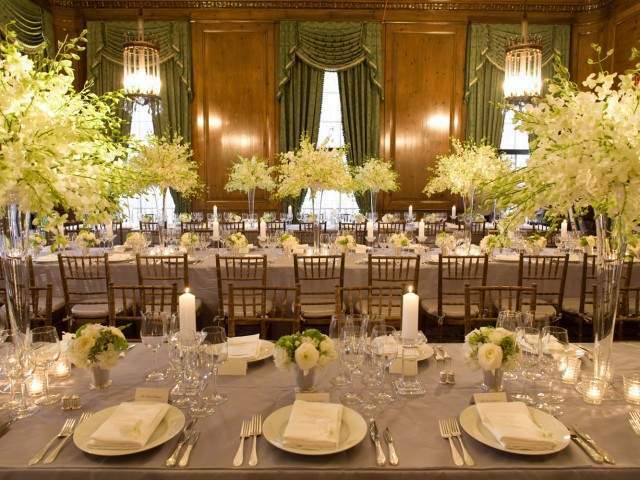 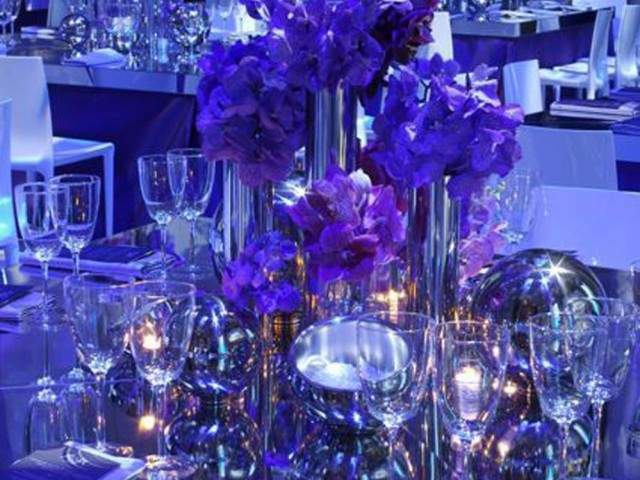 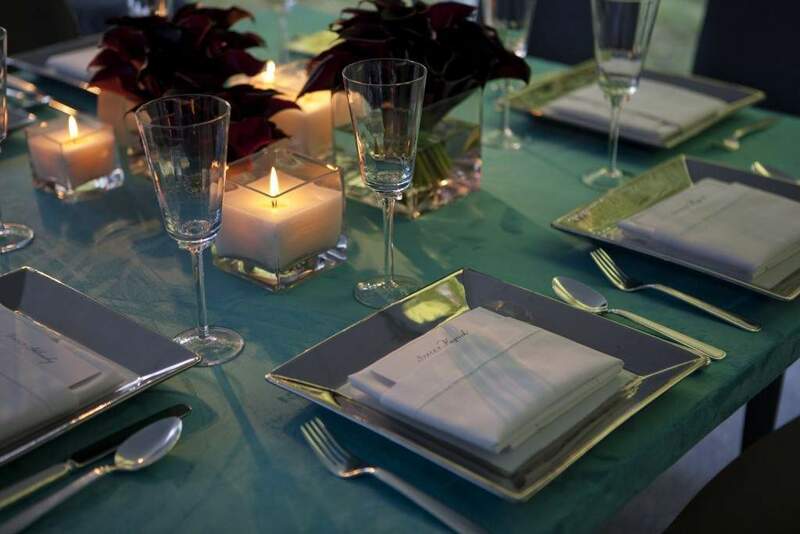 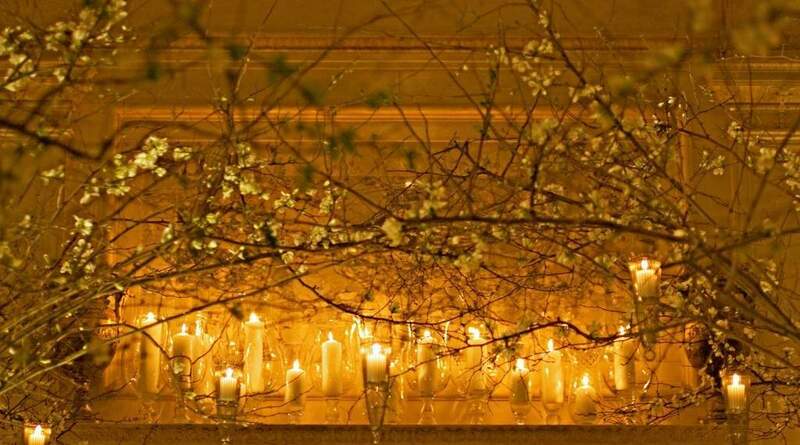 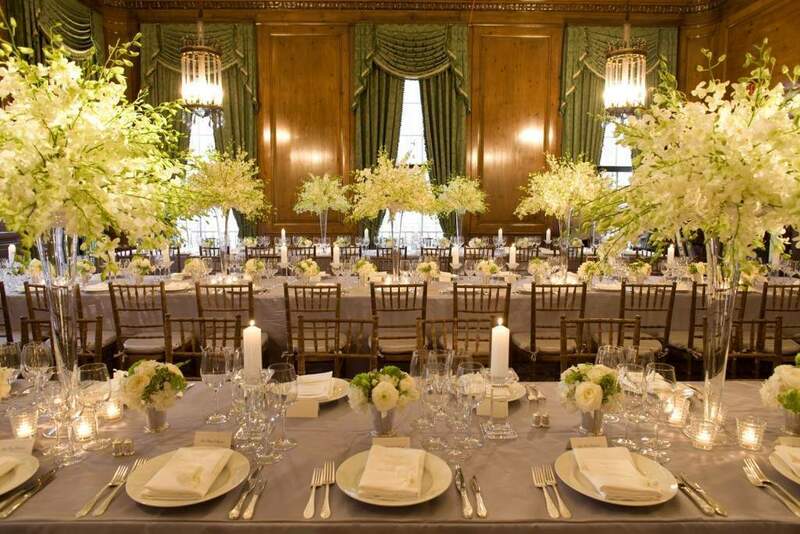 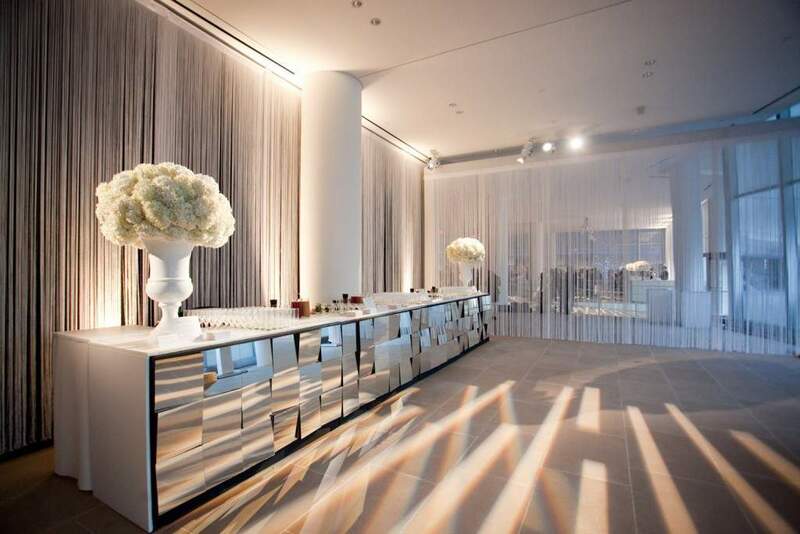 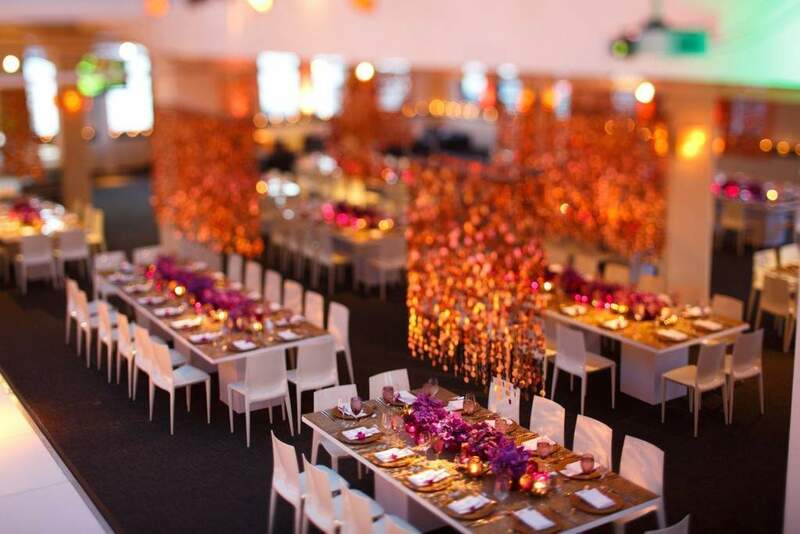 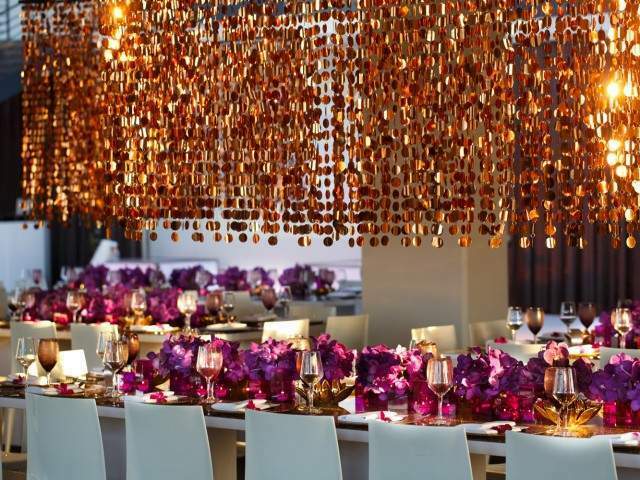 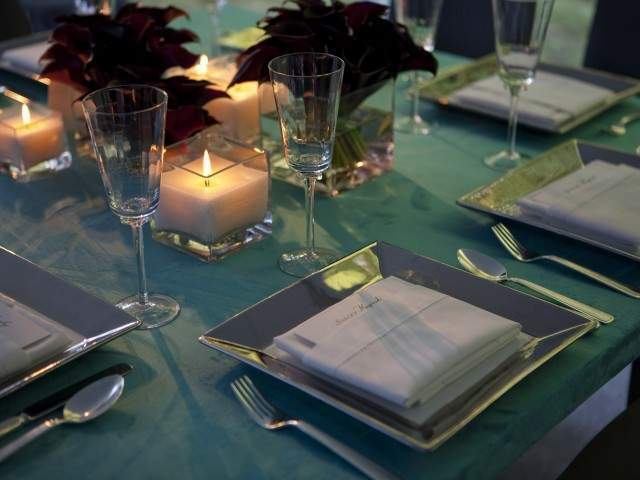 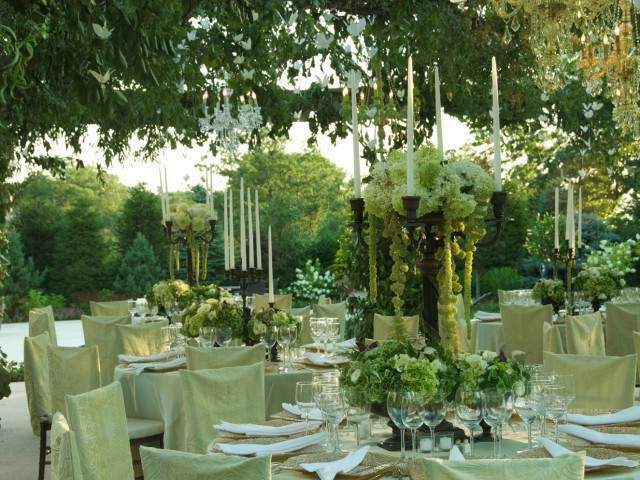 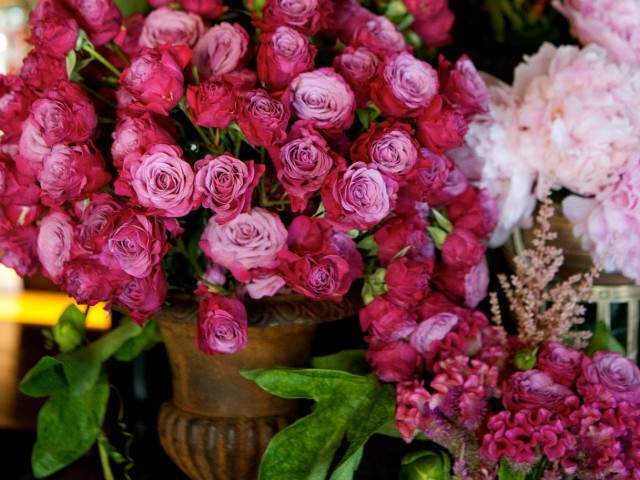 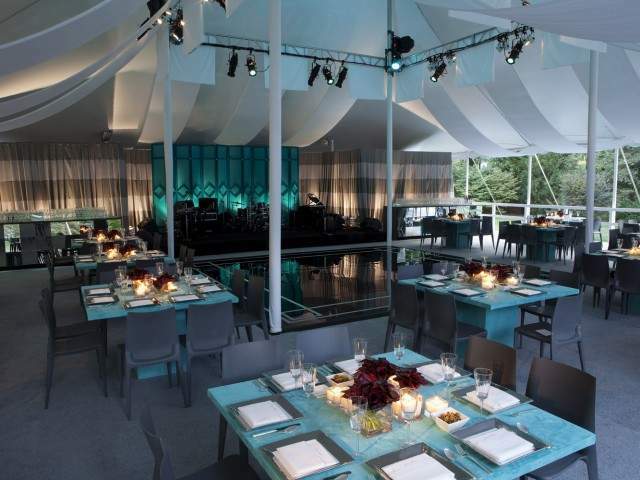 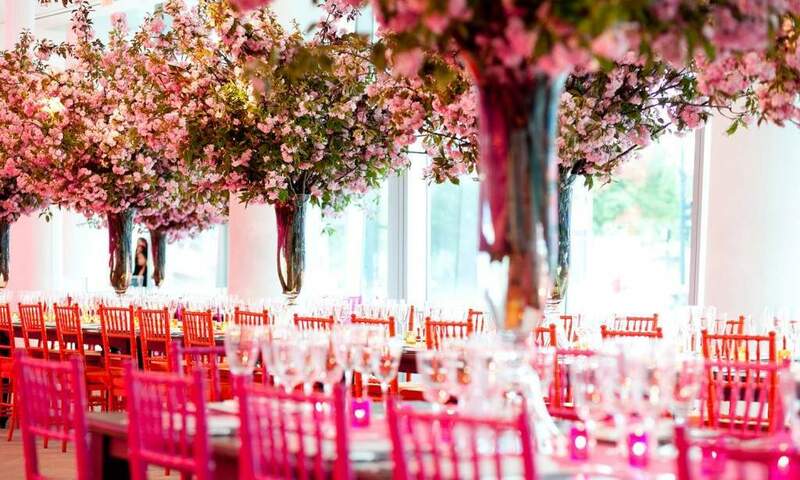 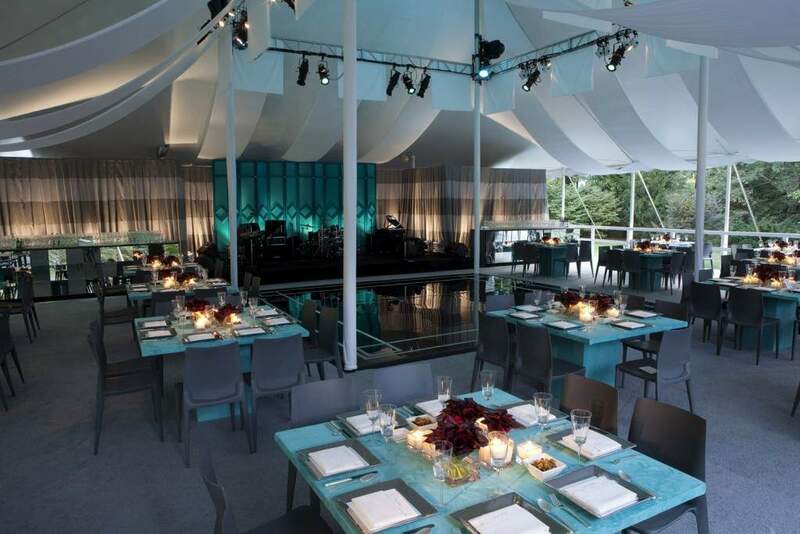 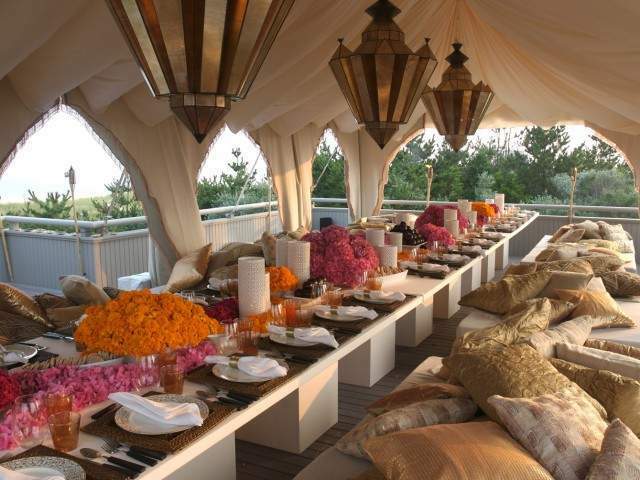 We have tremendous admiration for Frank Alexander NYC as a full service event design and production firm. 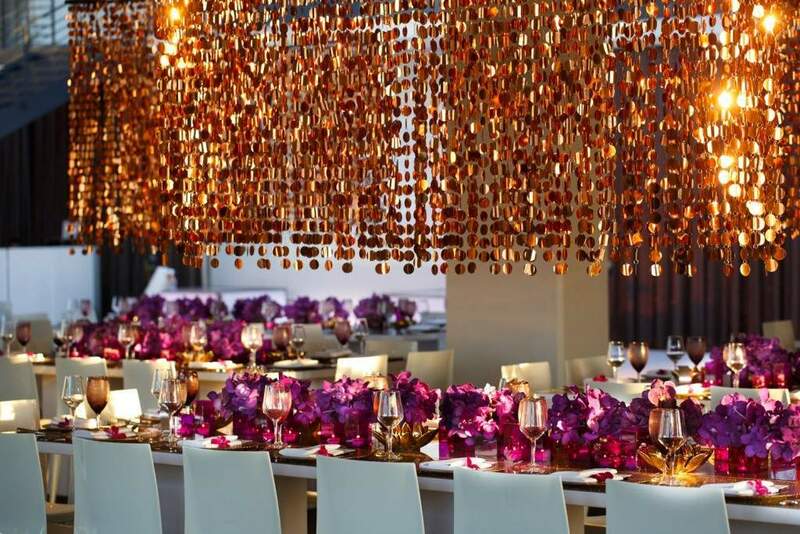 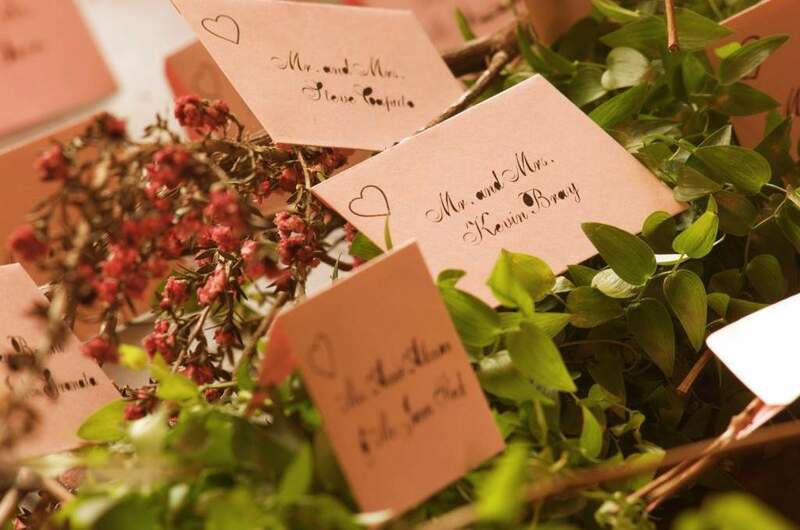 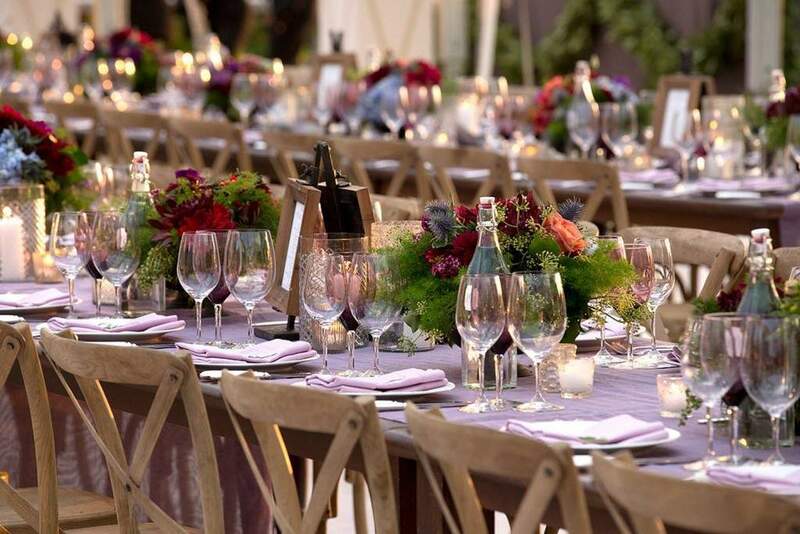 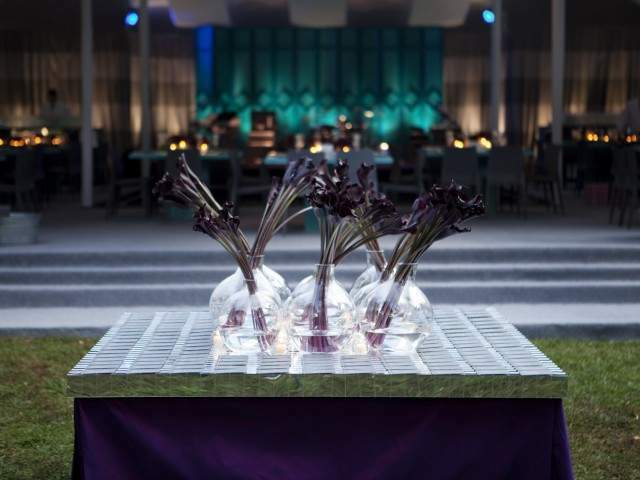 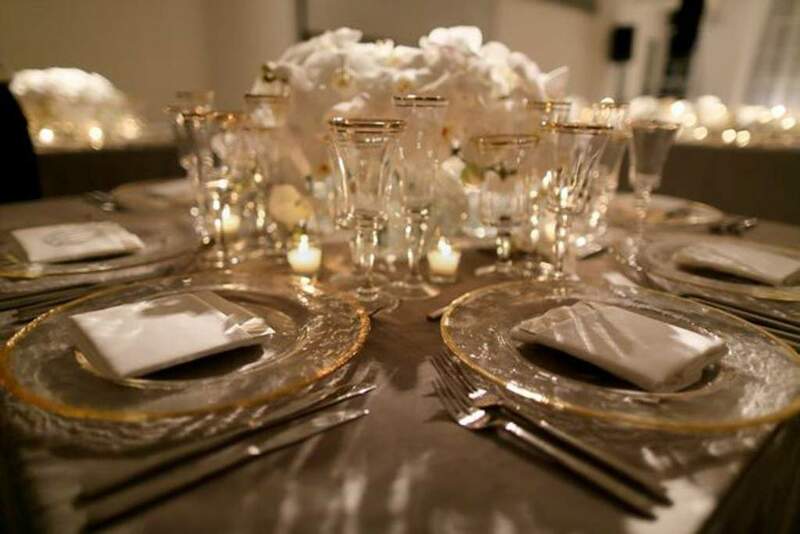 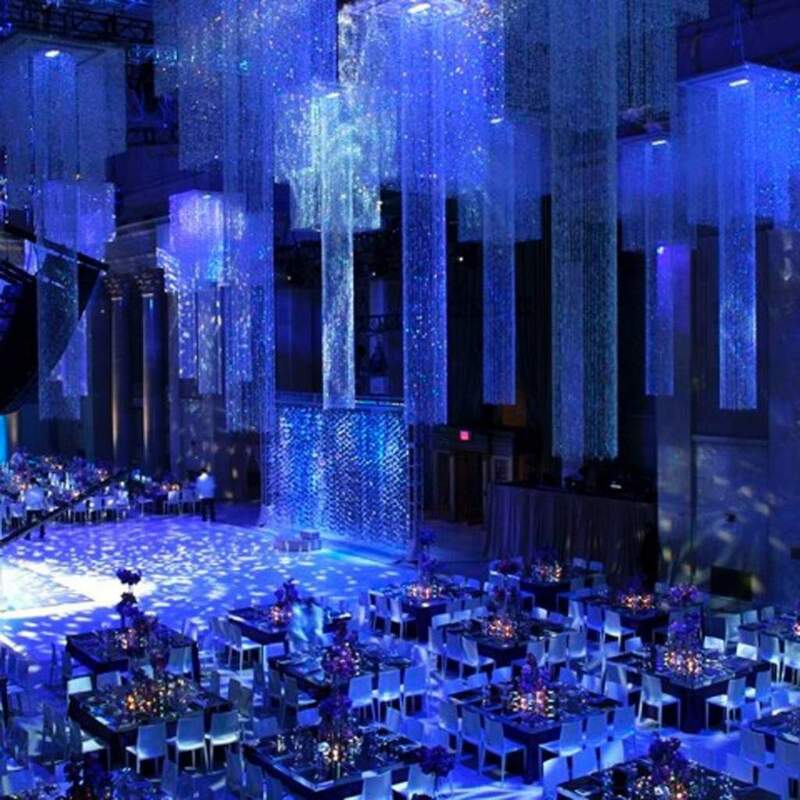 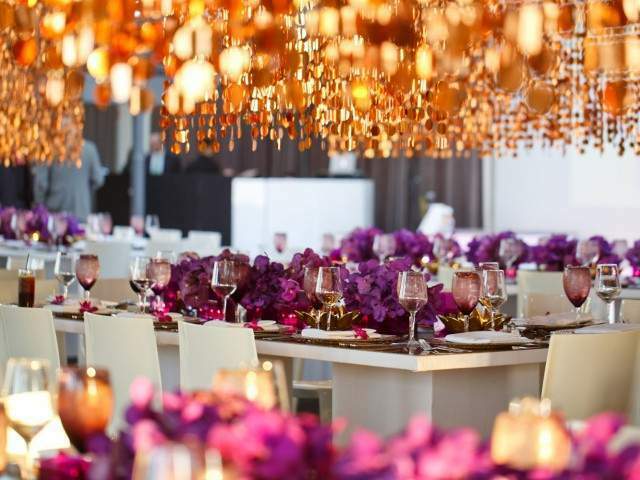 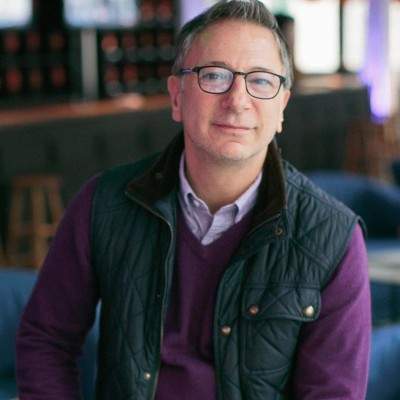 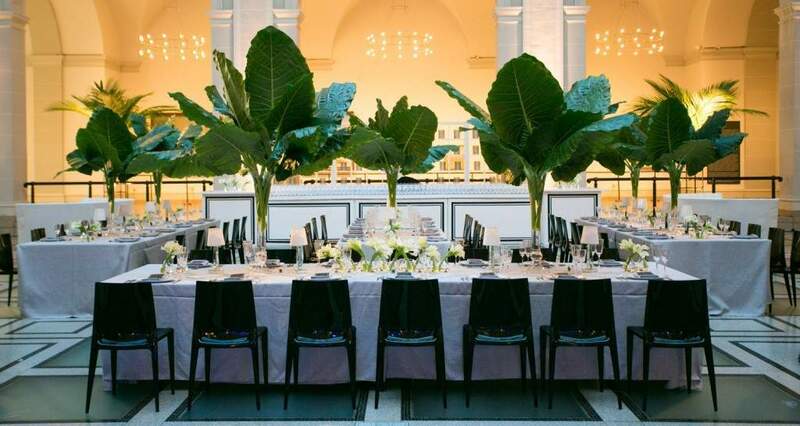 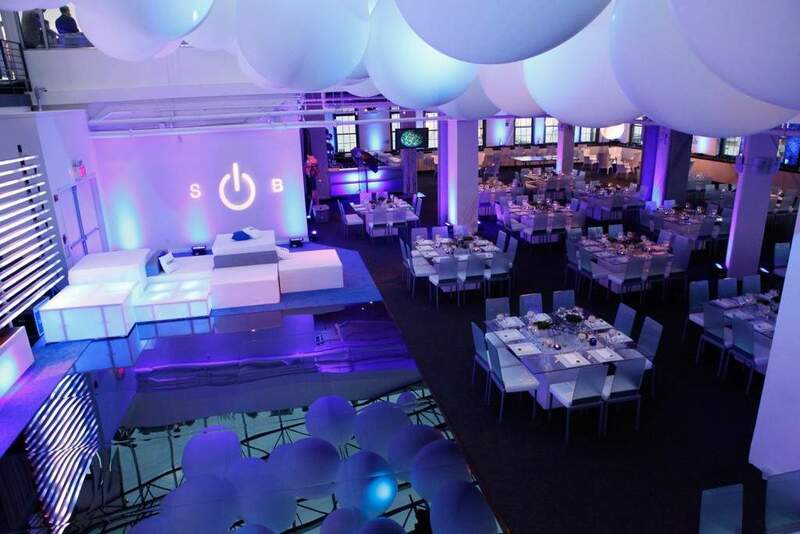 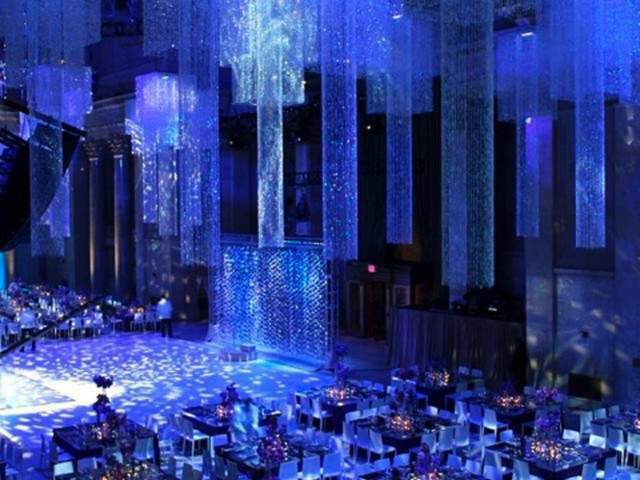 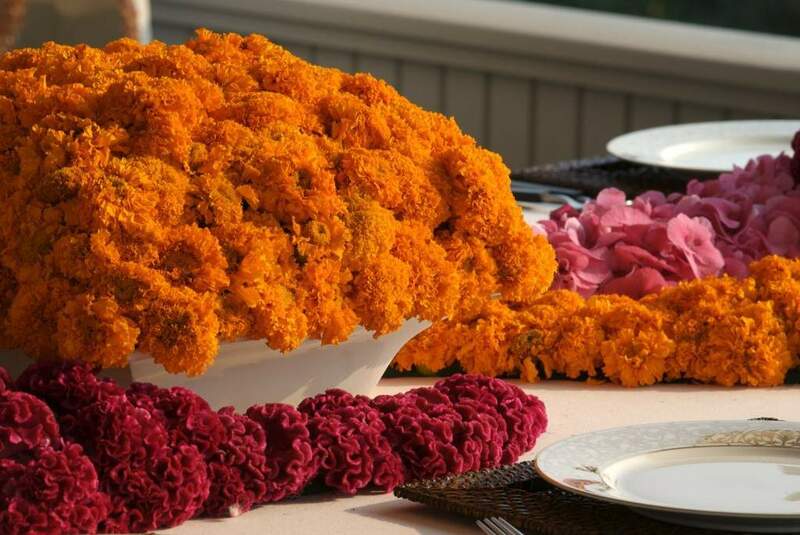 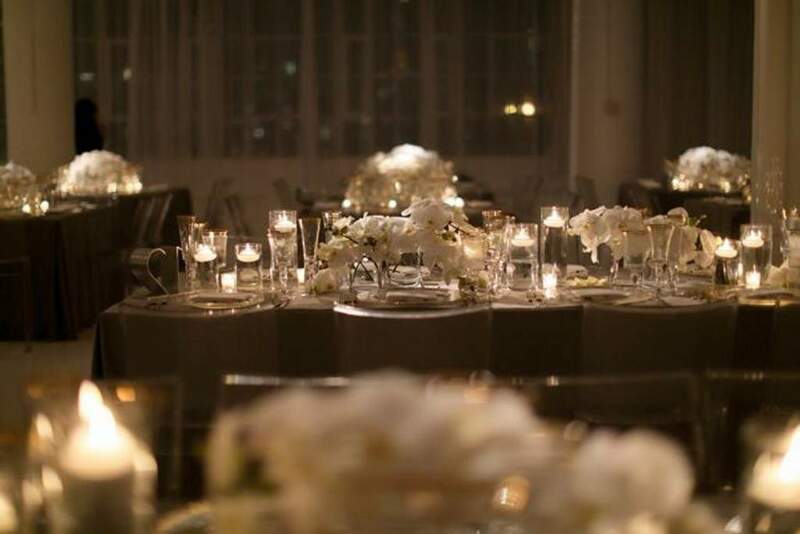 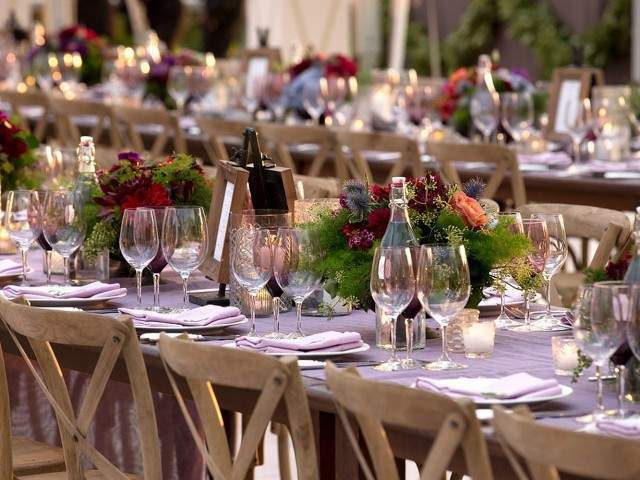 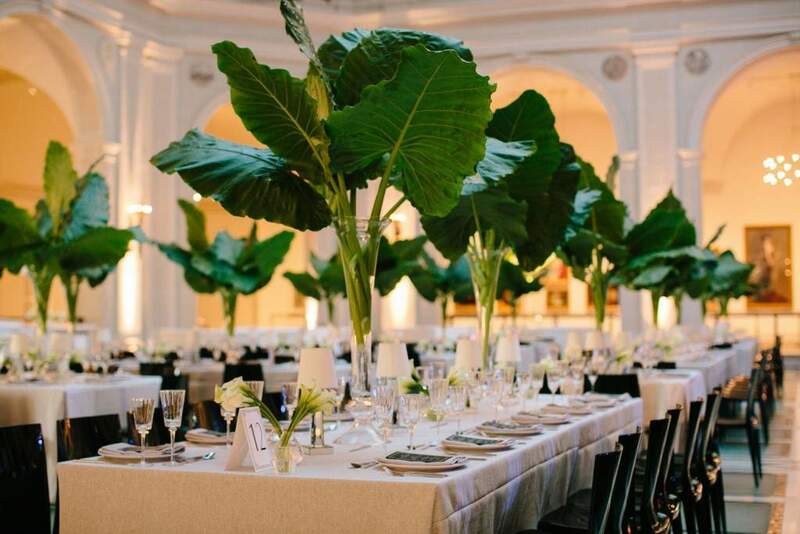 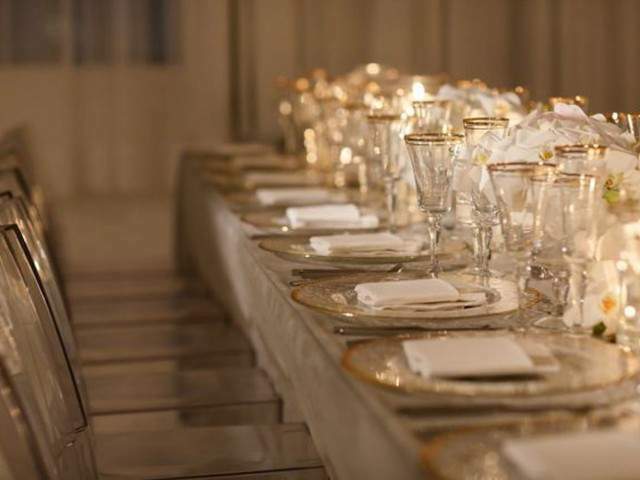 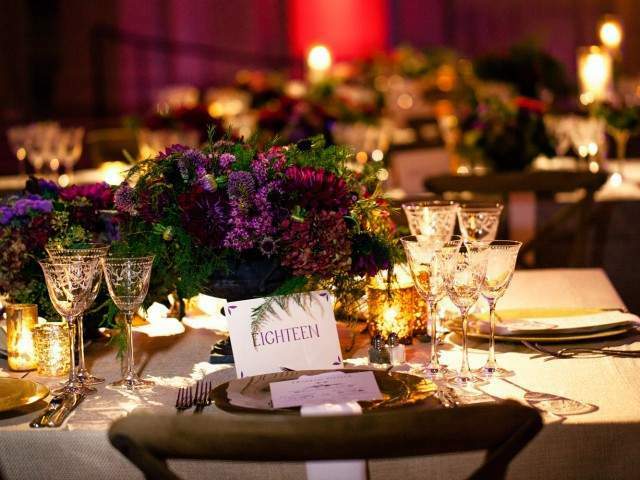 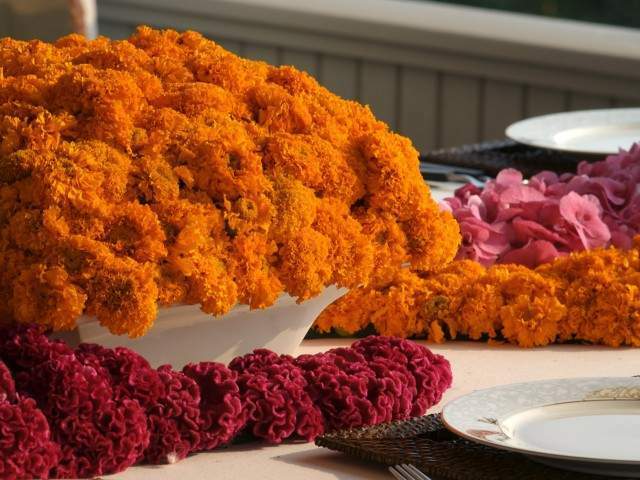 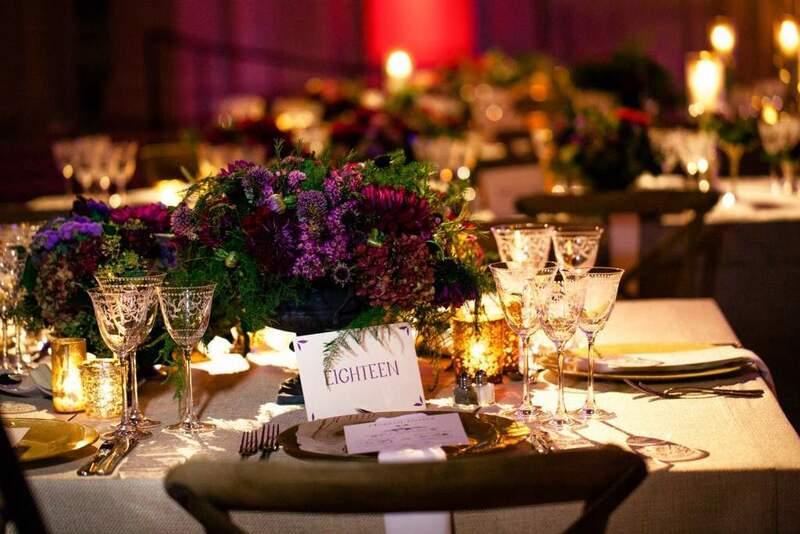 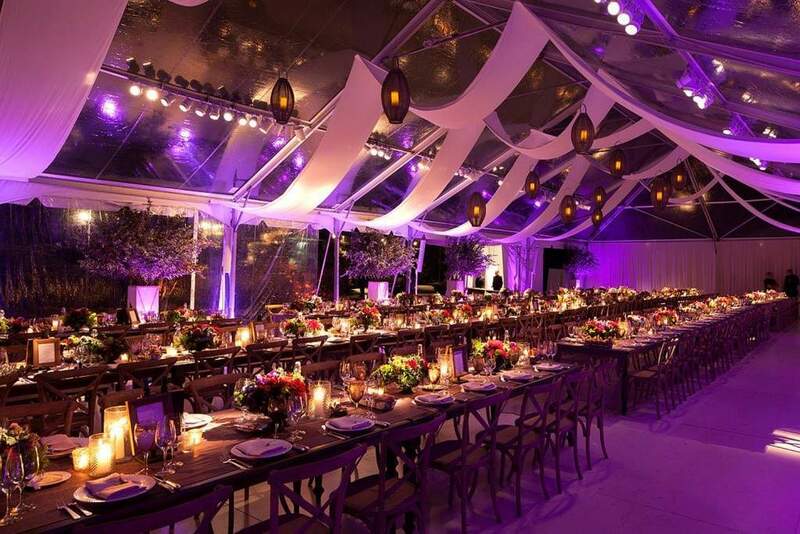 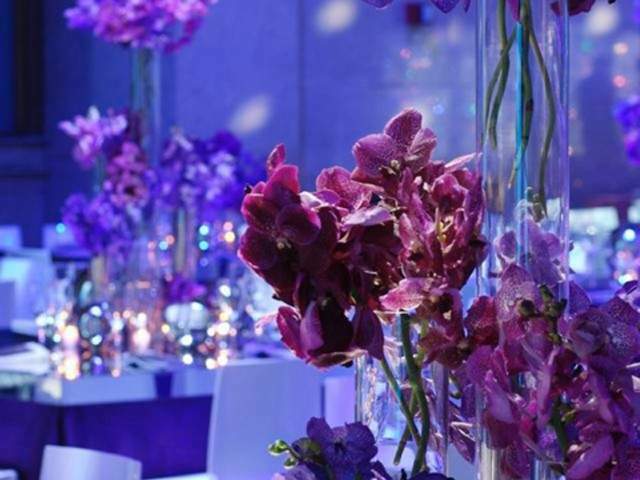 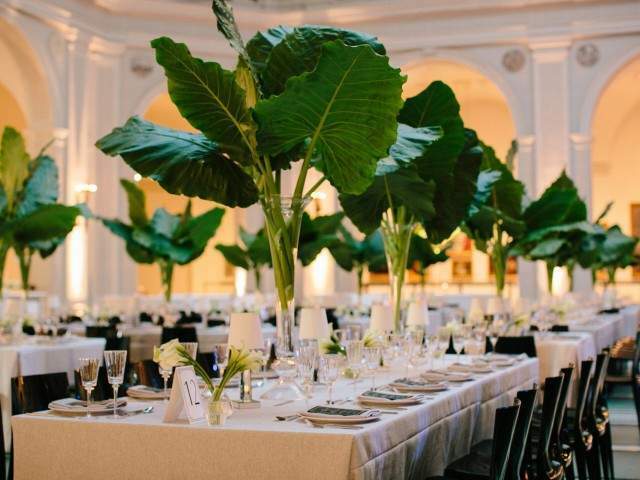 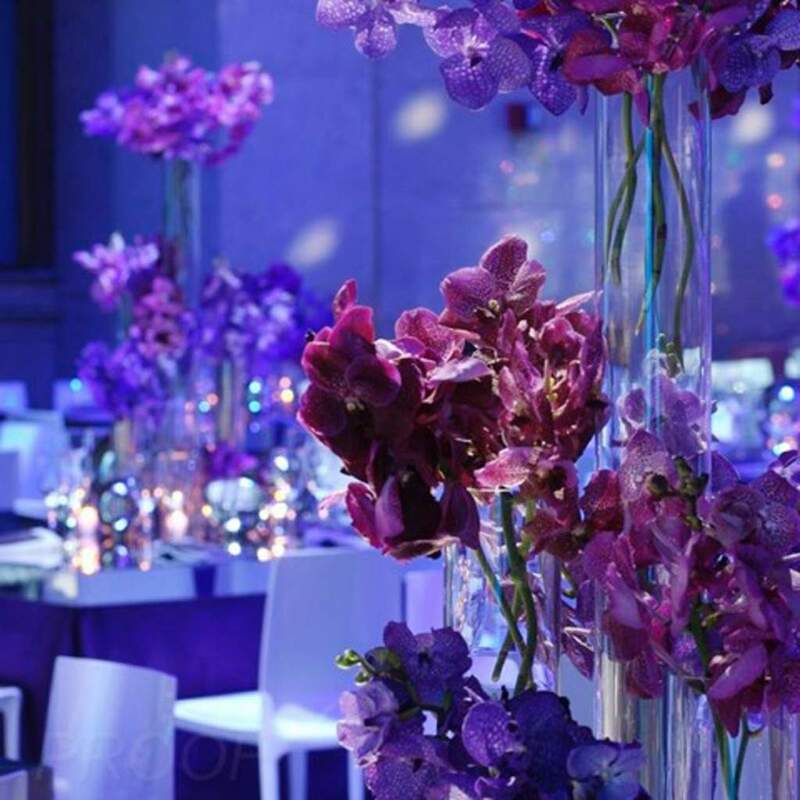 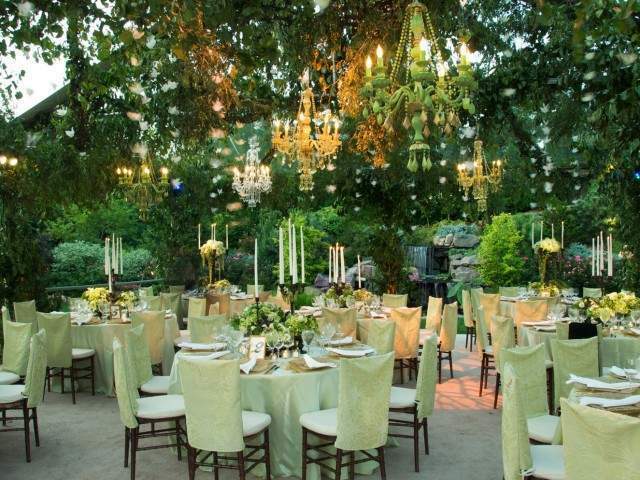 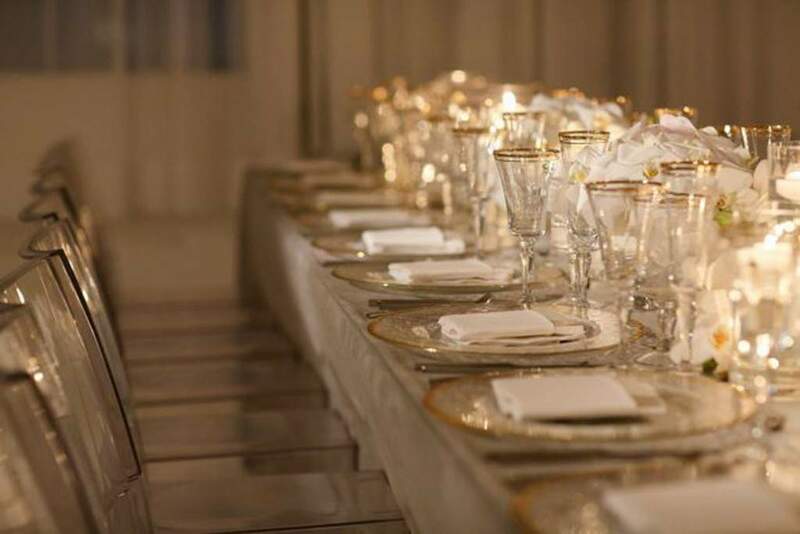 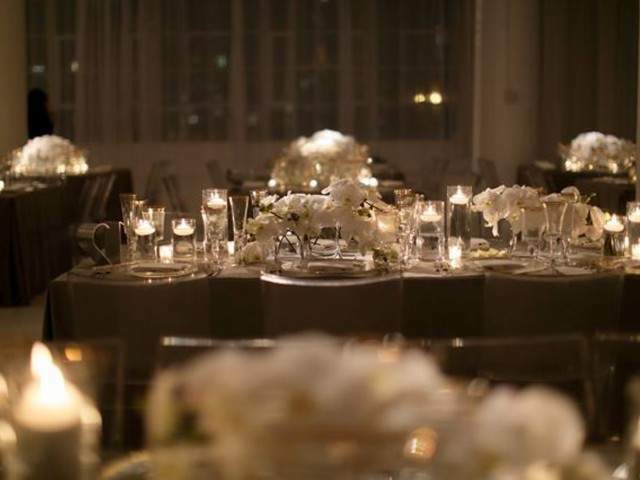 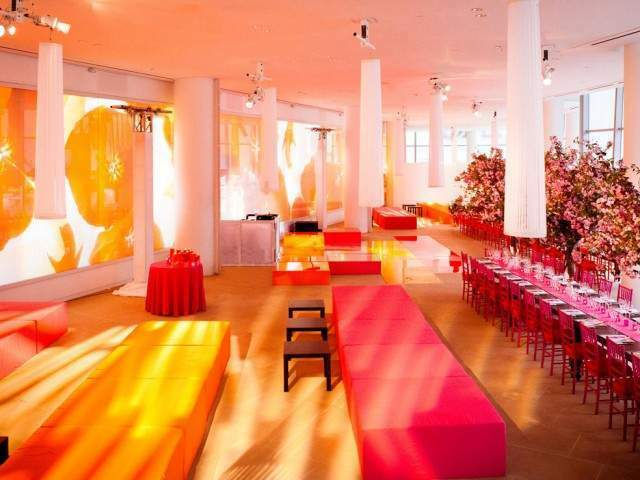 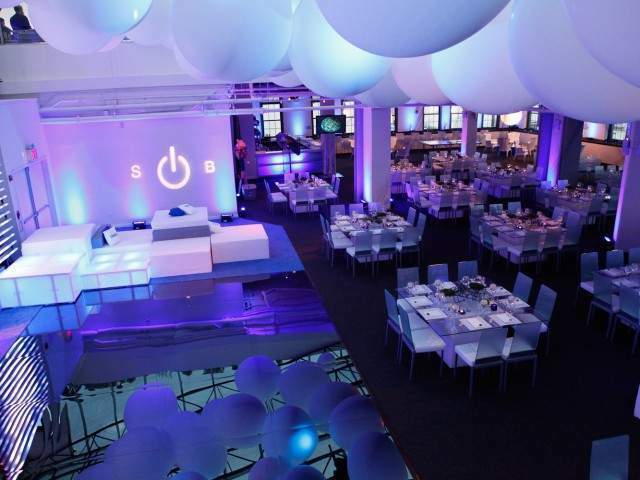 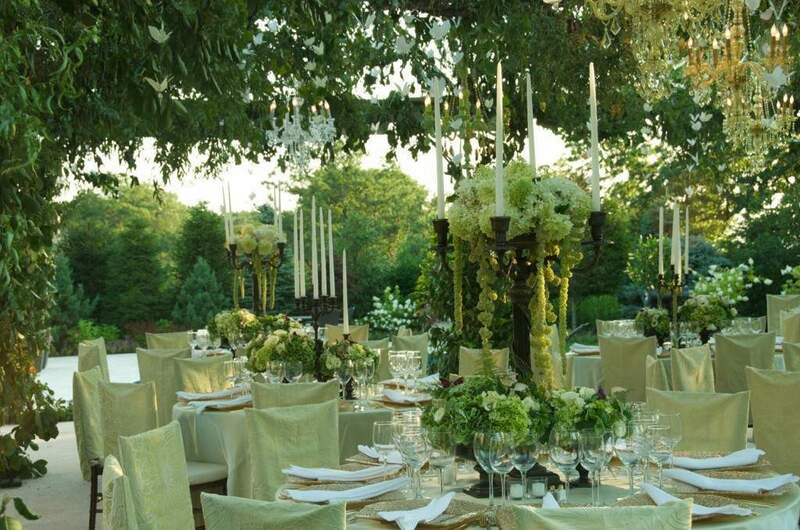 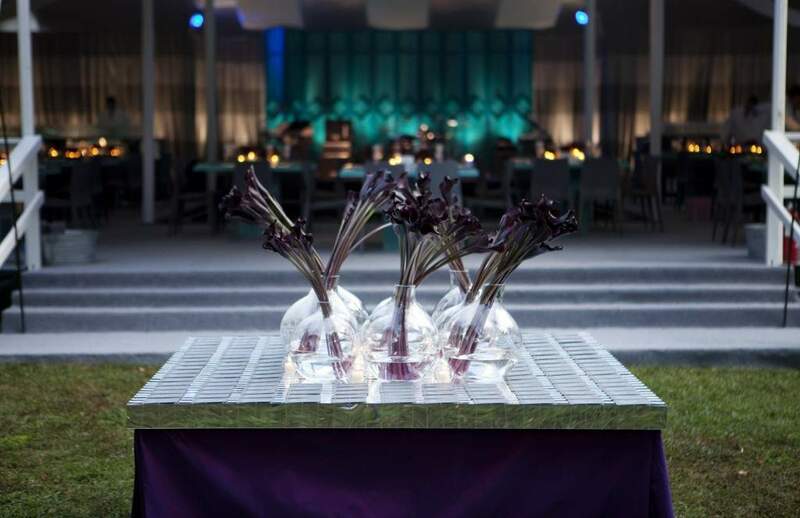 Specializing in creating uniquely customized events that continually exceed our expectations and the boundaries of our clients’ imaginations, Frank’s innate ability to transform any party venue into a memorable and unexpected environment is unparalleled. 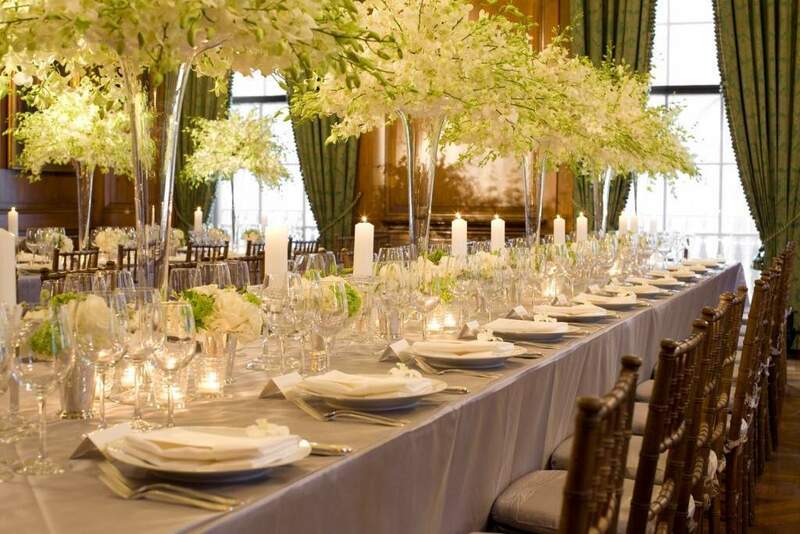 Frank works with each client with great care and insight, embellishing their style or taste and consistently surprising them with his creations. 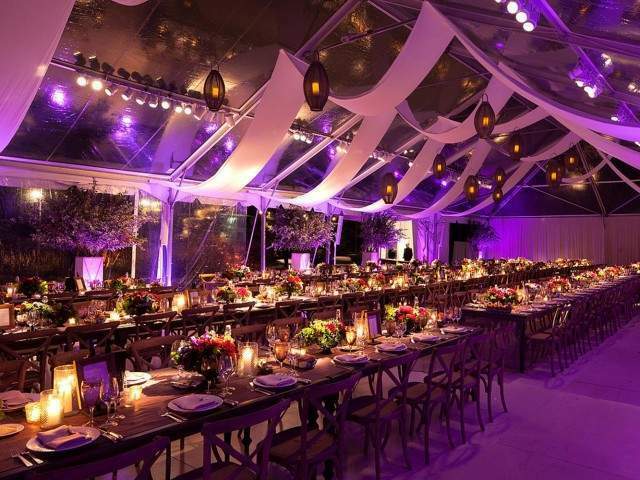 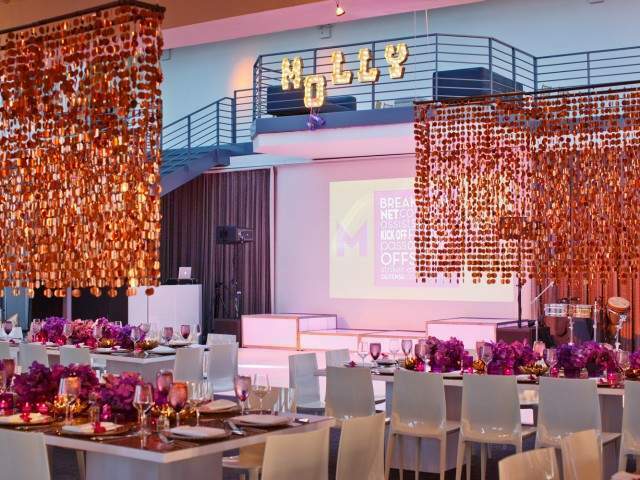 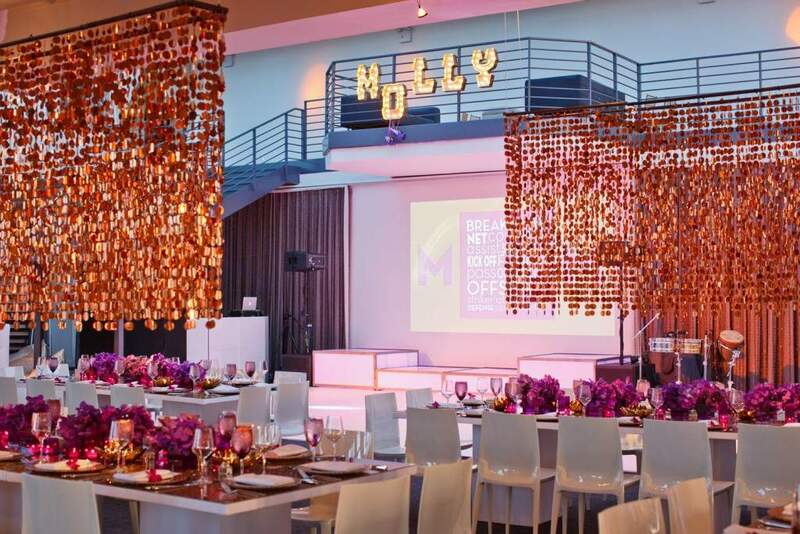 Known throughout the event industry by A-List event designers as the “master of drape,” Frank is brilliant at using fabric and lighting to elevate drama or hide unsightly views. He is a true believer in the idea that producing innovative and captivating events cannot be done alone; rather,it requires a team of skilled artisans and empowered professionals to collectively create a one-of-a-kind transformative experience.